Self-care is such a vital part of good mental health. Especially if you struggle with depression. 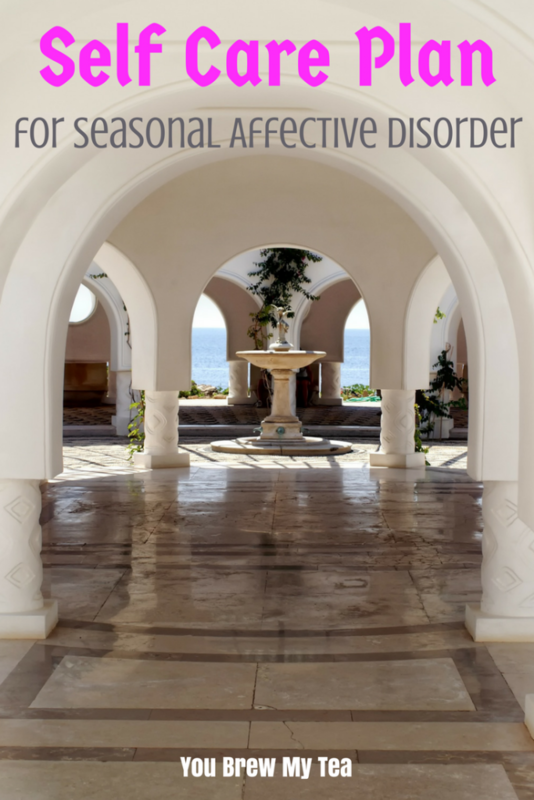 This Self Care Plan for Seasonal Affective Disorder is a must for me. Since moving to Michigan last year, I know that I am at risk even more due to the shorter days with more potential for snow. This list is a great way to help me stay motivated and on task. This post contains affiliate links. I may have received a free item or a commission if you make a purchase through these links. Developing a self-care plan is a must for me. I have realized over the years, that if I don’t take time for myself, I fall into depression and anxiety much easier. With SAD being a real issue, I work hard to make sure I am taking care of myself even more during the winter months. These tips below are just part of how I manage to keep SAD at bay. Buy yourself a small piece of jewelry. There is something about jewelry that makes women smile. For me, however, a small piece I can wear every day is a good reminder of what I have to be happy about in my life. 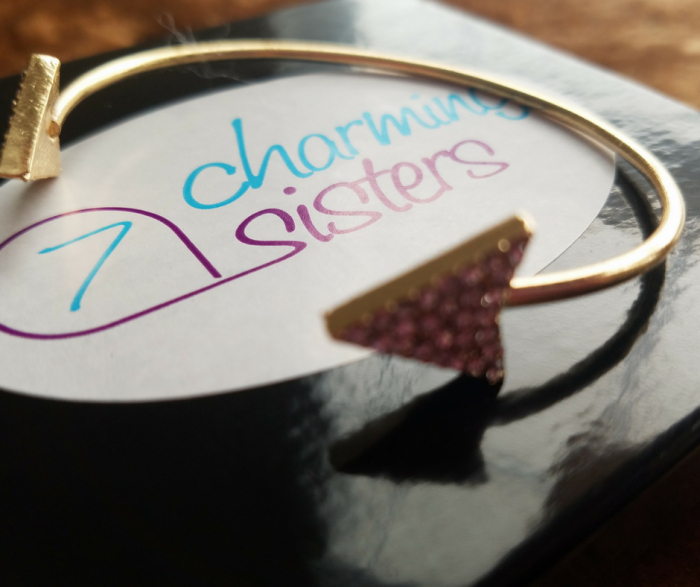 7 Charming Sisters recently sent me this great bracelet and necklace to review. The bracelet is simple but beautiful, and on my wrist, I will see it throughout the day. It reminds me of my goals and how I have so much to be happy about. Go out for lunch by yourself. Getting out of the house is huge. It is such a necessity. Even if it is dreary or snowy out, the fresh air helps tremendously. I love cold sunny winter days, but on the dreary days, I still enjoy getting out and taking myself for lunch. Sitting down at a local cafe for an hour to enjoy a quiet meal is so motivating for me. I can relax, read a book, or just people watch. I need this for my own peace of mind. I ask for gift cards to my favorite places for birthdays and holidays. That way I don’t have to worry about my budget for this. Treat yourself to new bath products. For years, my family has always known that a nice hot bubble bath can do wonders for my emotional state. It has become almost comical that my Beau and son will say, “do you need a bath?” when I am being grumpy. So, knowing that it works, I try to keep bubble bath on hand at all times. The cheap stuff works, but I make a point to shop for deals on my favorite brands or add them to my wishlist around the holidays or my birthday. I am really in love with Deep Sleep Lavender and Chamomile Bubble Bath right now. Get your hair cut or colored. Until this year, I had never done anything with my hair other than a basic trim. I splurged and had my hair cut pretty short and dyed purple. Since then, I have maintained the shorter cut and experimented with pink, purple, silver, and blue hair color. While I plan to go back to my natural brunette sooner rather than later, I have enjoyed doing this and know that the few dollars a month I spend to maintain it (I color at home), are well worth it. They make me feel good about myself. I currently use a combination of Manic Panic Lightning Bleach Kit and Punky Hair Color. These seem to work the best, be most affordable, and least expensive if I am doing this at home. Otherwise, I go to the local beauty school and have it done professionally. Sleep is the ultimate self-care tool in my book. I need a nap these days, and when I am feeling down, sometimes it is hard to not give in to the desire to sleep all day. My trick is to simply allow myself an occasional nap. I set my alarm on my phone, turn on my sleep sounds station on Amazon Music, and enjoy a nap. Usually, I wake up refreshed and feeling tons better. My Beau is a great friend, and he tries so hard to help. The fact is though, sometimes he just can’t understand how I am feeling. There is nothing wrong with that, but it does lead me to a need for a friend who does “get it”. This can be hard to find, but once you do, you know they are someone you don’t want to give up. My Sister and my friend Amanda both offer this to me. They too understand the depression and anxiety issues, as well as the need for me to vent sometimes but neither will let me get too deep into the depression. Confession time. For me, a lot of the time winter depression leads me to bad eating habits. Then I gain weight, and I feel even worse about myself. It becomes a cycle of horrible self-image and depression that can, for me, be life-altering. 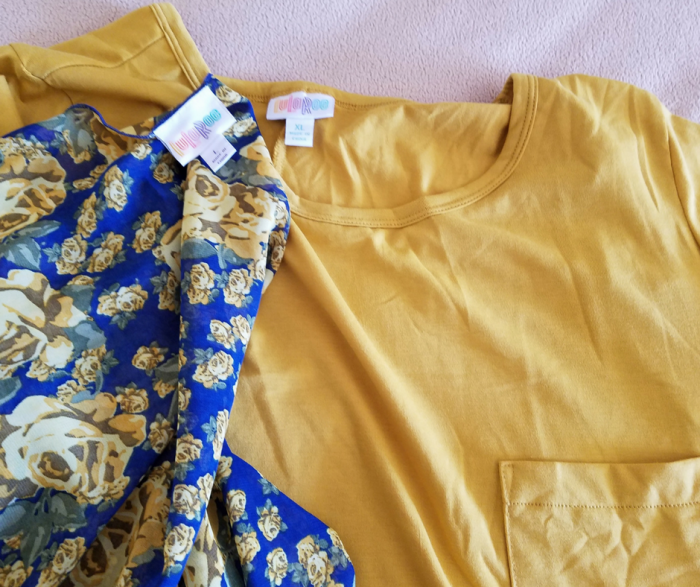 To help keep me confident and not in that hole that spirals downward, I allow myself the splurge of a new outfit or shirt that makes me feel pretty. Amazon is great for inexpensive skirts, leggings, tunics, cardigans, and dresses that hide my flaws and make me feel pulled together. Are you on medication for depression but it isn’t cutting it all the time? Don’t tell your doctor you are okay. Be honest. They cannot effectively treat you unless you let them know your needs. It may not mean a change in medication, but it may mean an additional short-acting prescription for breakthrough anxiety. Just be honest. SAD (seasonal affective disorder) is very real and very hard on many individuals. Your doctor has been trained for this and can help. One thing I have found that helps me a lot this year is to just get away for a day or two alone. I have never really done this before, but once I started, I realized how vital it is to my emotional health. This is, in fact, one of my best self-care tips for you. They call them girlfriend getaways if you take a friend, but for me, just going by myself is great. This can be a night at a local hotel with nothing but a good book and room service. It might be a road trip to see family or a friend, alone without kids or a spouse tagging along. There are many ways to make this happen, but the point is to just be you. Alone. Without distractions. 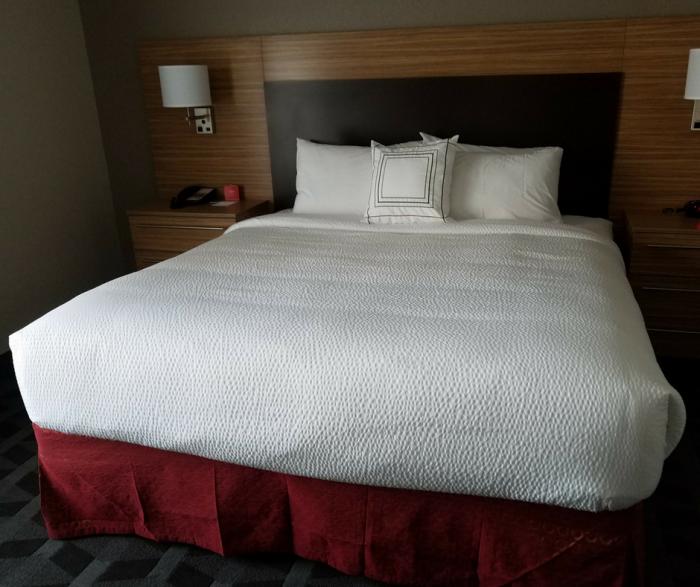 If you happen to book your stay through my Booking link, we’ll both earn a $20 credit back after your stay. Vitamin D is so important, and sunshine is the best way to get that, but if sunshine isn’t available, you may want to look at supplements. Consult with your doctor before beginning any additional medication or supplement routine, just to be safe. This is hard for me since I really don’t enjoy exercise, but when I actually get out there to do it, I feel a ton better. Even just a few days a week of moderate exercise can help boost your mood and keep you healthy. I joined Planet Fitness for a pretty low cost, but you can find many other gyms that are under $20 a month. Junk food feels good in the moment, but it doesn’t have great long-term results. Make sure you eat plenty of nutrient-dense foods and avoid the high fat, sugar-laden, or overly processed foods. I follow an 80% good and 20% not as good routine in my diet. Those not as good items aren’t junk but do include things like a pasta dish, or vegan cheese on a sandwich. Maybe a bowl of cereal instead of toast. Focus on eating healthier foods, and especially getting in lots of vitamins from leafy greens is very important. You may also want to check out our Weight Watchers Support Group on Facebook. There is no perfect answer to the question of how to prevent SAD. Seasonal Affective Disorder is a problem for many, no matter what medications and treatments are available. That said, self-care plan is one that really does help me to avoid my struggle with SAD. Being able to focus more on myself during the tough months makes a difference for me, and I hope it will for you.